The Harvey Hinklemeyers story begins in 1979 as a small pizza business adjoined to a local bar. Throughout the years, Harvey Hinklemeyers has grown into the full service restaurants we are today. With three convenient locations throughout Indiana, we continue to root ourselves into the communities that support us. Our goal is to not only exceed your expectations of quality service and atmosphere, but to also serve up a great time with each and every one of our customers' visits! We provide top-quality homemade meals at a reasonable price in a casual and inviting environment. 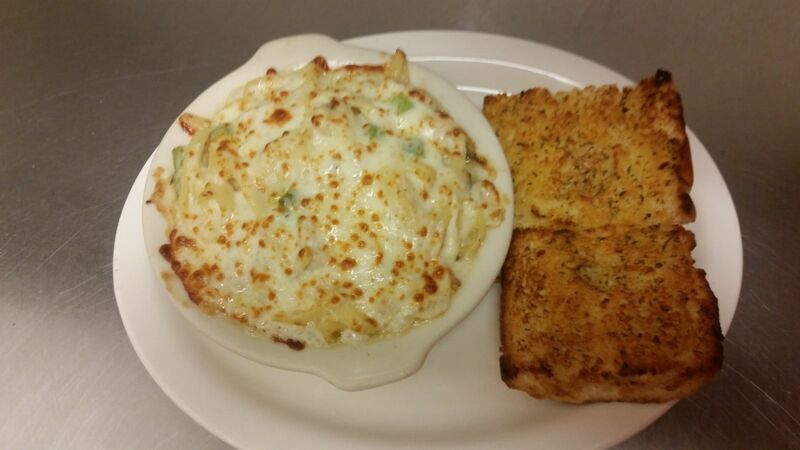 Our extensive menu includes fresh salads, gourmet pizzas and pastas, and even more comforting entrees! 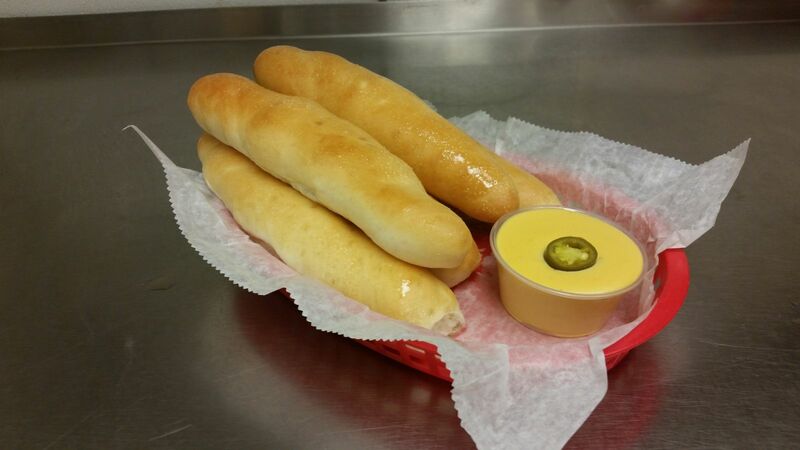 The best part is that all of our dough, bread, and breadsticks are made fresh daily in each store. We combine our unique gourmet flavors with the perfect balance of indulgence and nutrition so our guests can enjoy Harvey Hinklemeyers in a way that fits their mood and style of living.